Hollidaysburg, PA – Stiffler McGraw, a full service-consulting firm offering complete civil engineering, surveying and architectural design services, with offices located in Hollidaysburg, Indiana, Bedford, Towanda and Tidioute Pennsylvania is pleased to announce the addition of Chrissy Shura, Dave Cunningham, and Joseph Walter Jr., LEED, AP. Chrissy Shura recently joined Stiffler McGraw as a Marketing Coordinator. Mrs. Shura graduated with an Associate’s Degree in Business Administration Management and Marketing from South Hills School of Business and Technology. 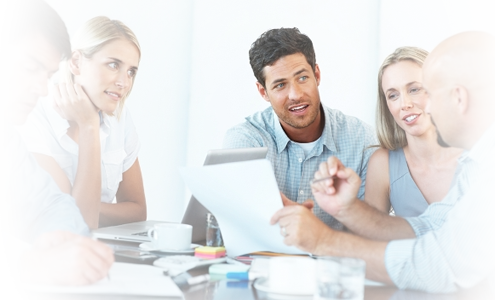 She comes to the firm with over 13 years’ experience in marketing. 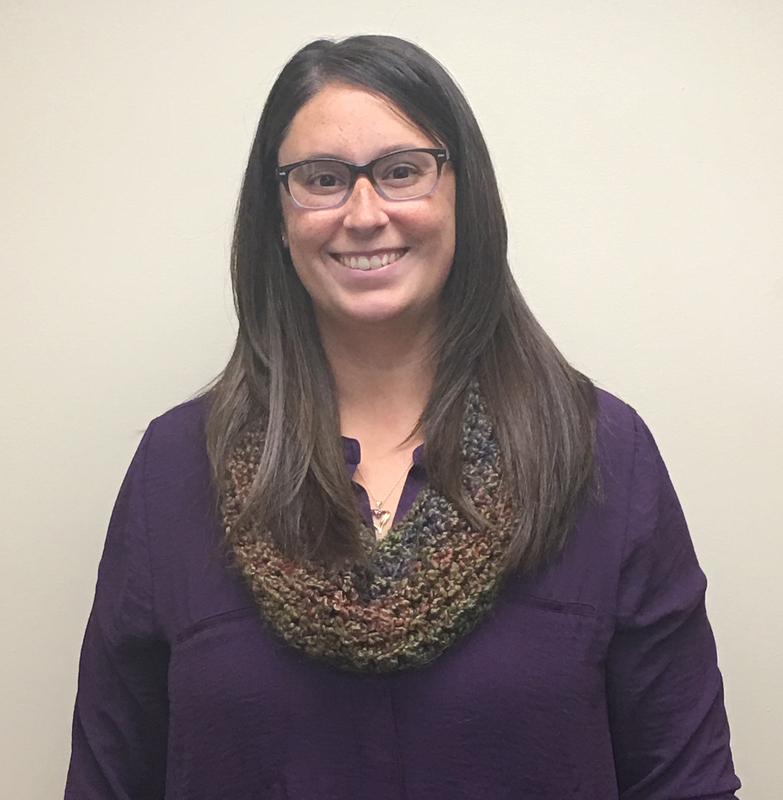 Mrs. Shura will be working in the Marketing Department, out of the Hollidaysburg office, assisting with marketing tasks for the engineering, surveying and architecture divisions. 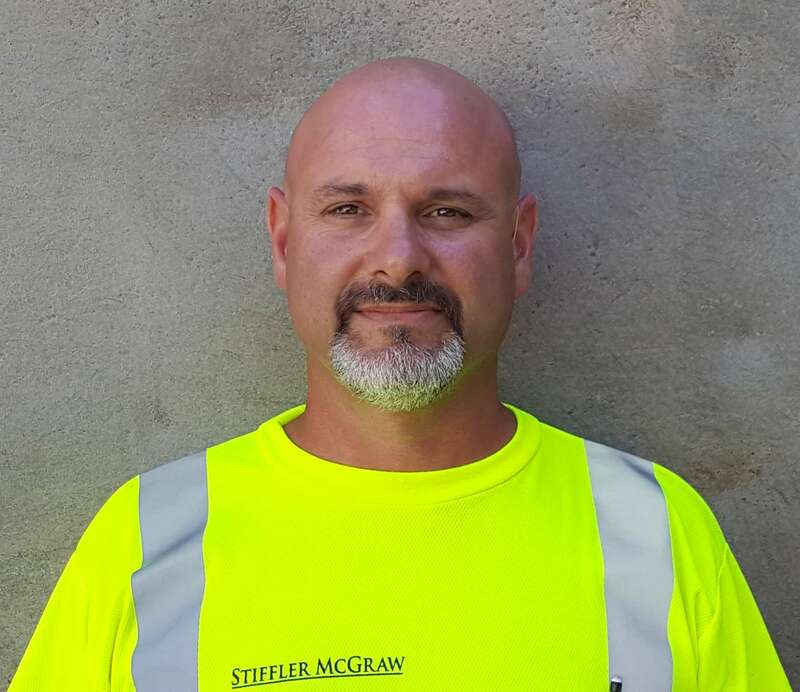 Dave Cunningham joins Stiffler McGraw as a Resident Project Representative. Mr. Cunningham comes to the firm with over four years’ experience in the oilfield industry and served 22 years in the United States Air Force. He will be working out of the Towanda office and is currently working as an inspector on the College Run Project in Towanda. Joseph Walter Jr., LEED, AP joined Stiffler McGraw as an Architectural Designer. Mr. Walter graduated with a Bachelor’s of Architecture Degree from The Pennsylvania State University and received his LEED Accreditation in 2009. 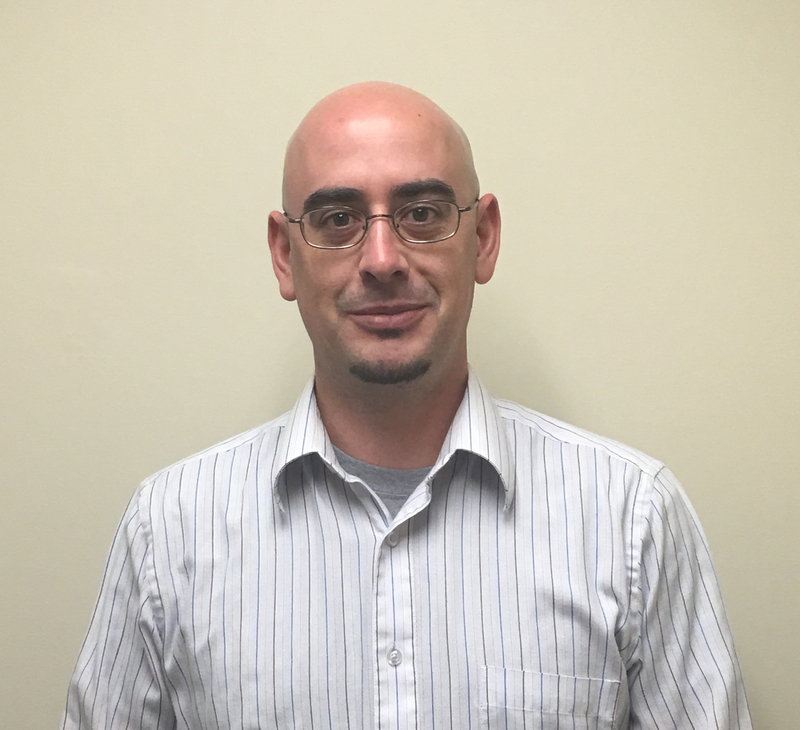 He comes to the firm with over ten years of experience and will be performing architectural design and drafting duties out of the Hollidaysburg office.